Atlanta's portrait photographer Margie Erdoes captures the spirit and natural beauty of people being themselves. Whether it be children, family or business and passions, Margie pays particular attention to the "eyes which are the window to the soul". 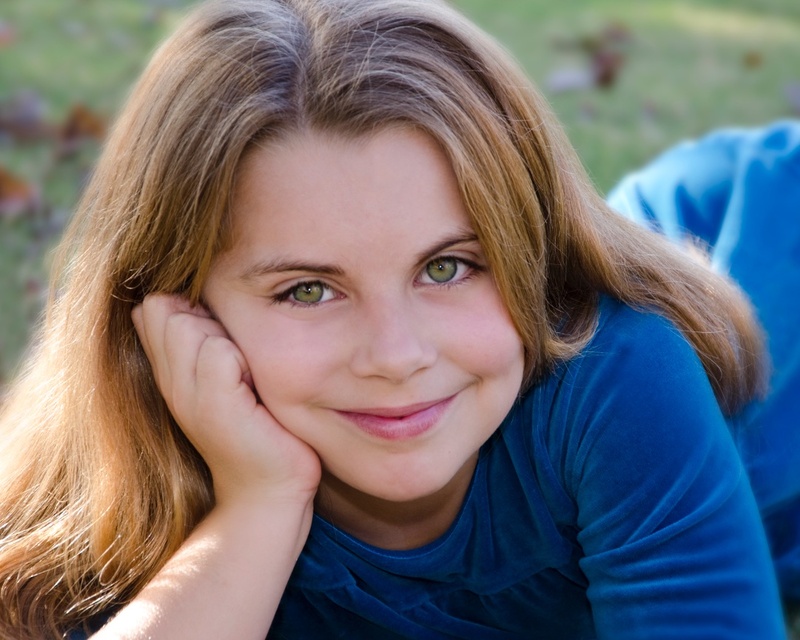 Margie resides in Atlanta and has a studio in Buckhead and West Atlanta and will also come to your location to create the best setting for your portrait. 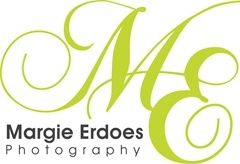 To talk to Margie about your photography needs call 404-242-7407 or contact Margie here.